Which, of course means another give-away! 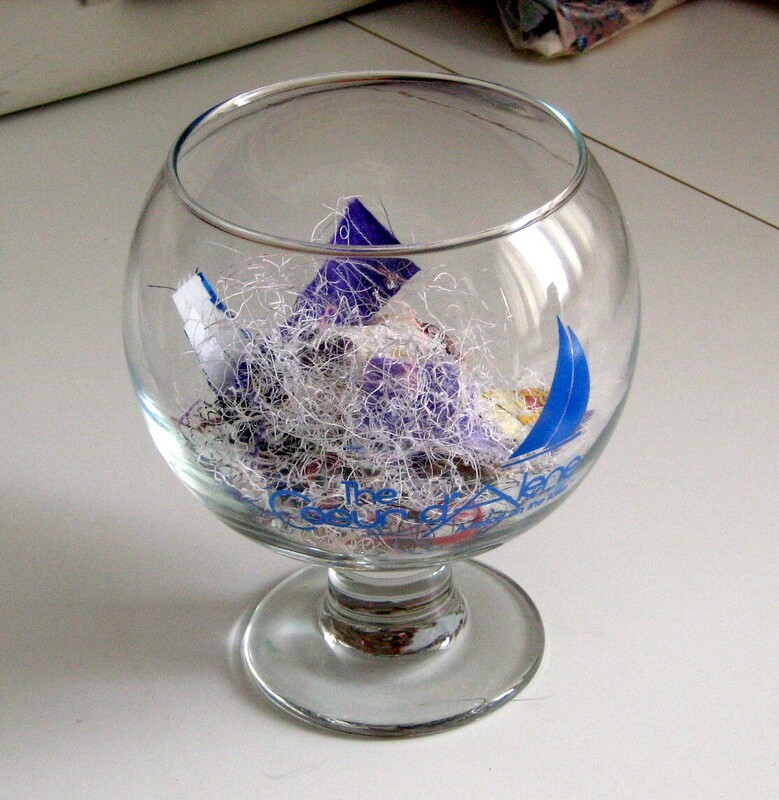 This is the third (and final) give-away in the run-up to my 1,000-post, ten-year blog anniversary -- the last of three books...about books and book arts. 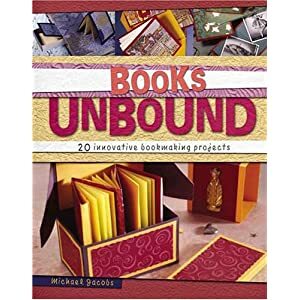 This one is Books Unbound: 20 Innovative Bookmaking Projects by Michael Jacobs (North Light Books, 2006). Yes, well done. 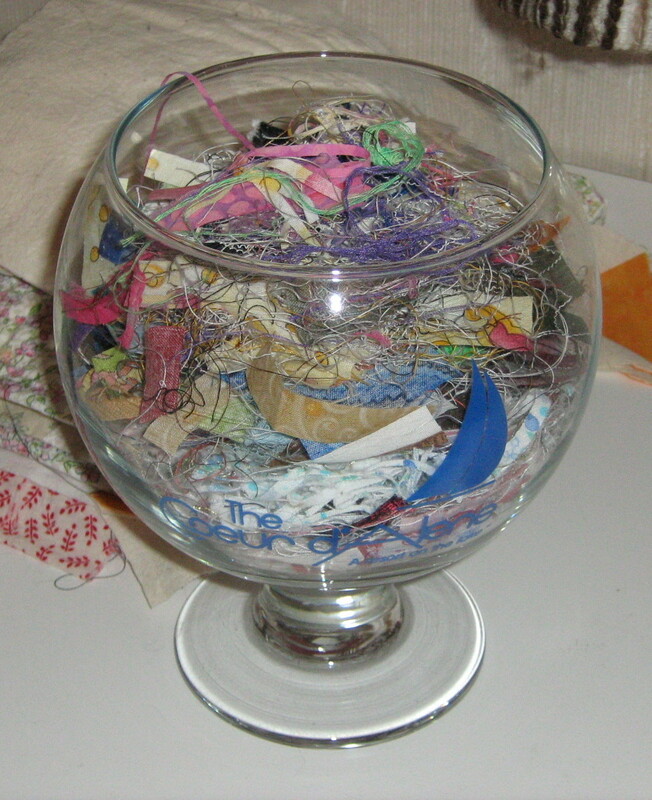 I can't seem to find a happy medium to balancing fabric and paper. The book looks good! No doubt you will fill the jar again :-). Congratulations on your 975 post - and your daughter's birthday. I love books - and book making books. Love all your posts, Margaret, and really looking forward to seeing you in Santa Fe! Congratulations for the 10 years of blogging. I've been doing it since 2009.